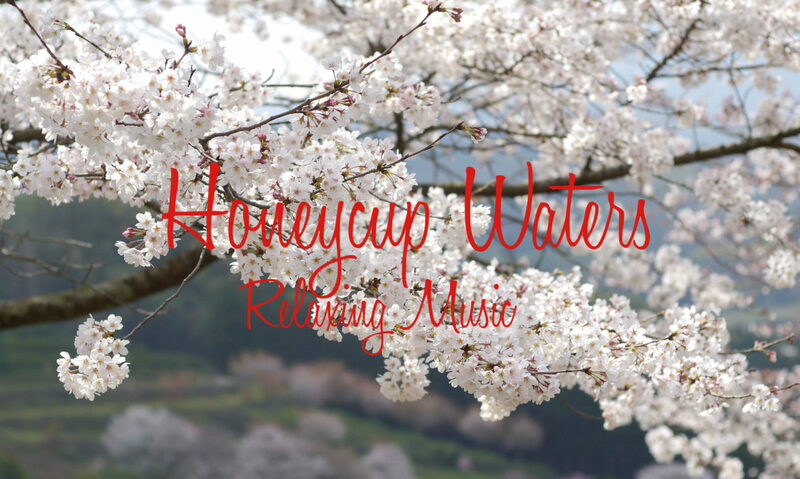 Relaxing Honey River Romantic Piano Music that is 3 Hours long which is perfect to use as sleep music. The sound gently tapers at the end to help you stay asleep. Often called muzak or elevator music is great easy listening music at any time. This piece is also good as romantic music in the evening. Anyone who needs sleep or relaxation.